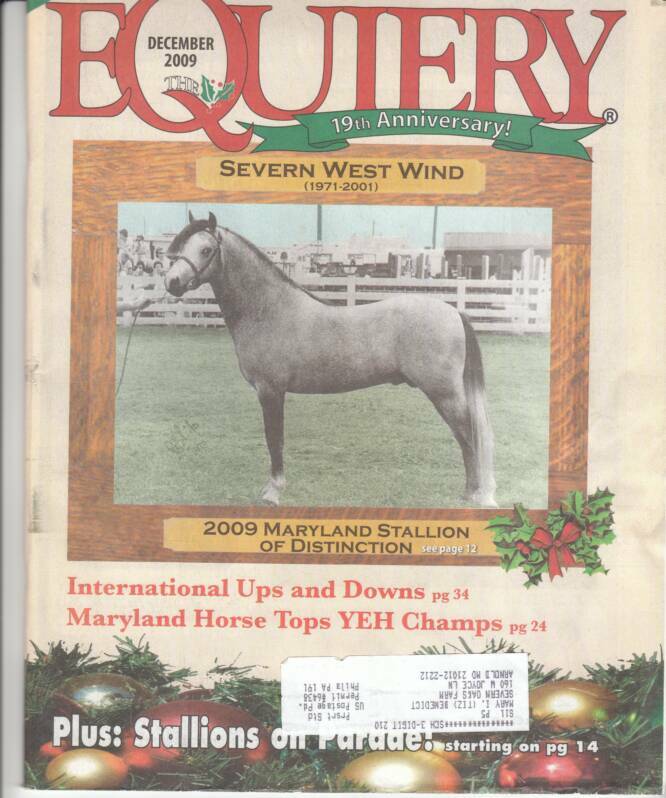 SEVERN WEST WIND LOM (1971-2001) was chosen as the Maryland Stallion of Distinction by the Equiery Magazine, December 2009 issue, a magazine covering all horse breeds and horse events in Maryland. 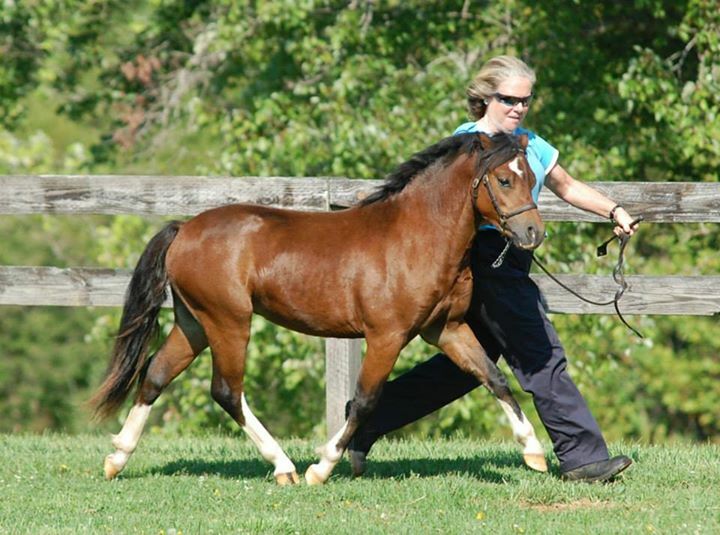 "Each year, the Equiery recognizes a Maryland stallion that has had a significant and lasting impact, be it on the breed, a sport or science and animal health". We felt really honored to be in the company of Thoroughbred, Arabian, Morgan, Hanovarian stars as well as a Shetland and another Severn-bred Welsh - Severn Chief (1949x1971) (Farnley Sirius x *Revel Betty) Peggy Ingles authored a wonderful article about West Wind detailing many of his achievements as a sire as well as some farm history. 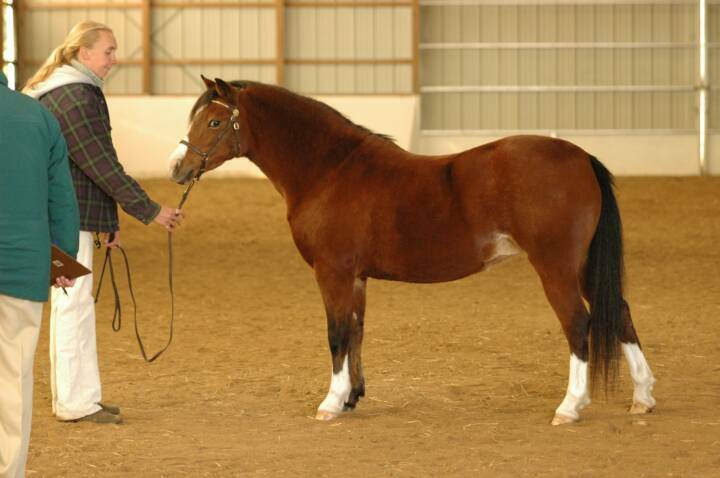 SEVERN BAUBLES 'N BEADS LOM, (Severn West Wind LOM AOE x Alliance Designer Bow LOM AOL anIndividual AOE in 2014. She was important (along with various siblings, etc) in helping both her parents gain their AOE awards. 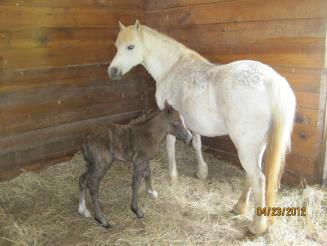 SEVERN WEST WIND, SIRE LOM AOE. 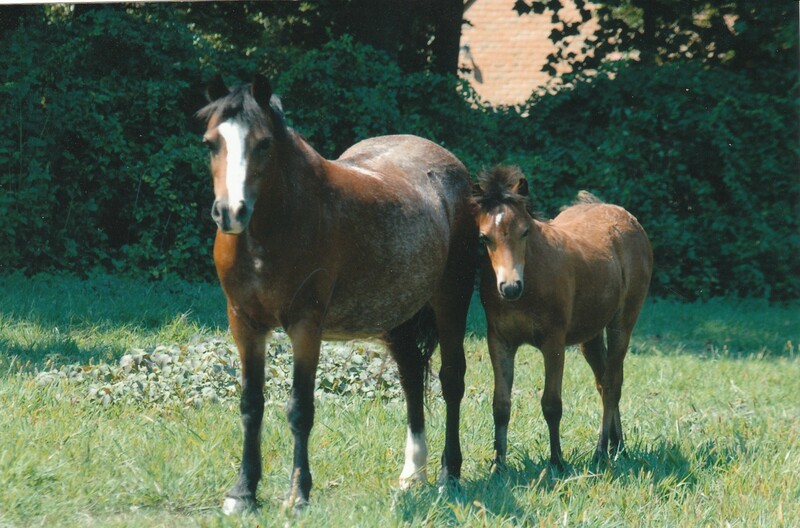 (1971-2001) (Severn Storm x Severn Lyric). Photo at 28 years. SEVERN OLYMPIA LOM was our Dam Legion of Merit in 2014. 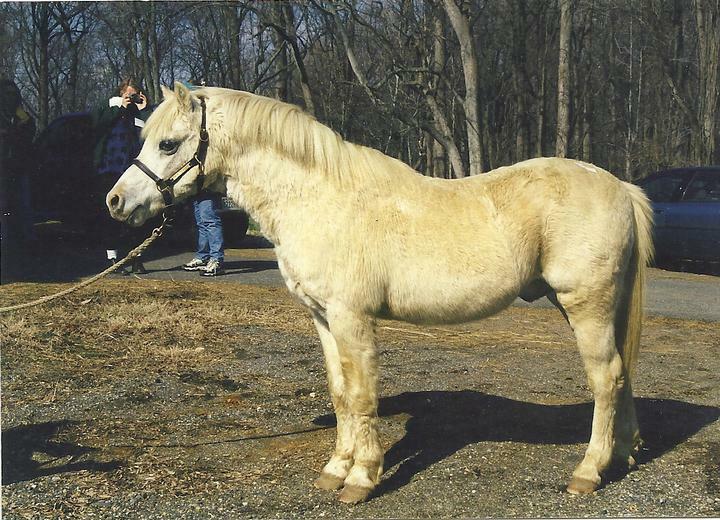 Foaled 1993 (Severn West Wind LOM AOE x Hobby Horse T T's Gold Doll LOM). 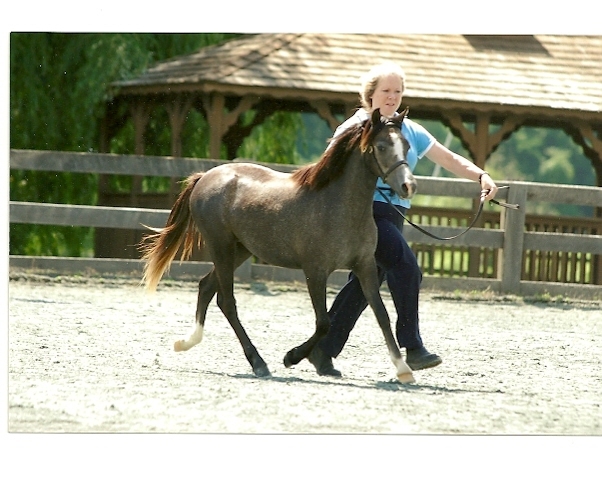 Olympia's four fillied by Severn Merrymaker LOM were her legs - Severn Siren Song, Severn Circe, Severn Athena and the 2012 foal pictured above, Severn Aphrodite. 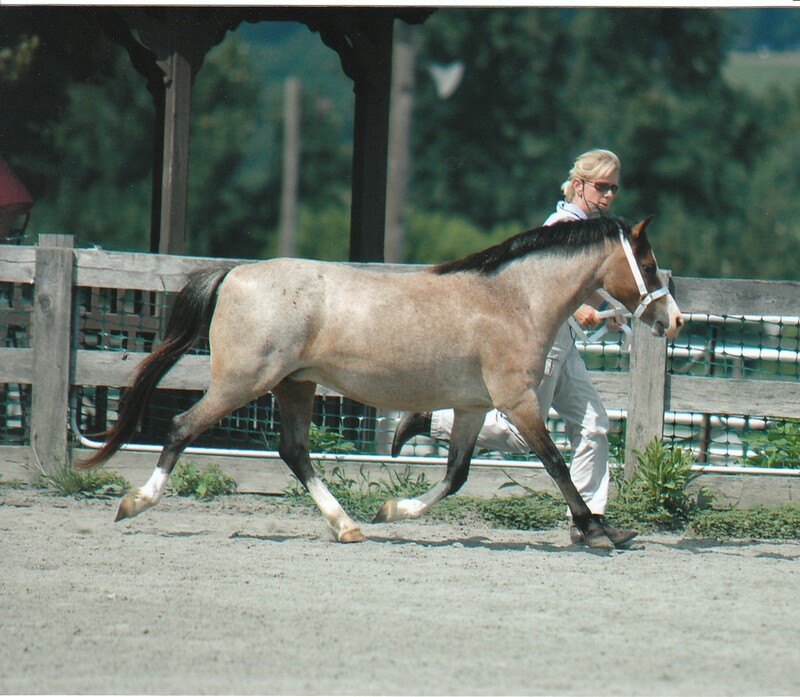 Severn Easter Bonnet foaled 2001 (Severn West Wind LOM AOE x Oak Orchard Joy LOM) 3rd place Section A Mare.